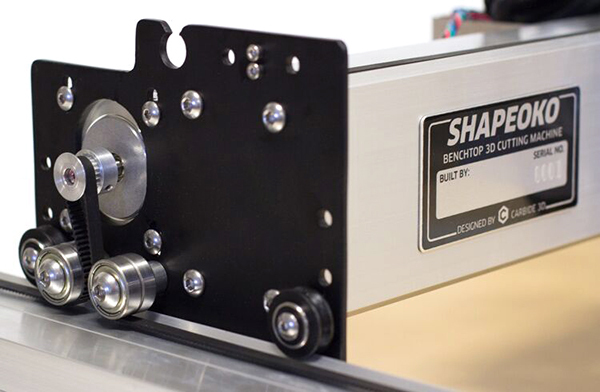 Each Shapeoko v3 has a cutting area of 425mm x 425 mm x 75mm (16" x 16" x 3") and an overall footprint of 725mm x 600mm (28.5" x 24"). 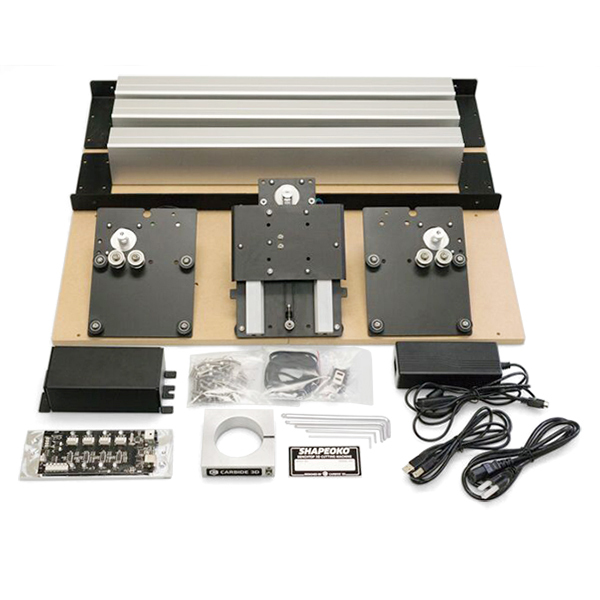 It uses a 1.25hp spindle and NEMA 23 stepper motors for motion control with an accuracy of about 0.005". The power cable included in this kit is designed for the United States National Plug Standard. If you are purchasing this kit outside the US you will need to use or buy a power cable that fits your country's standard. 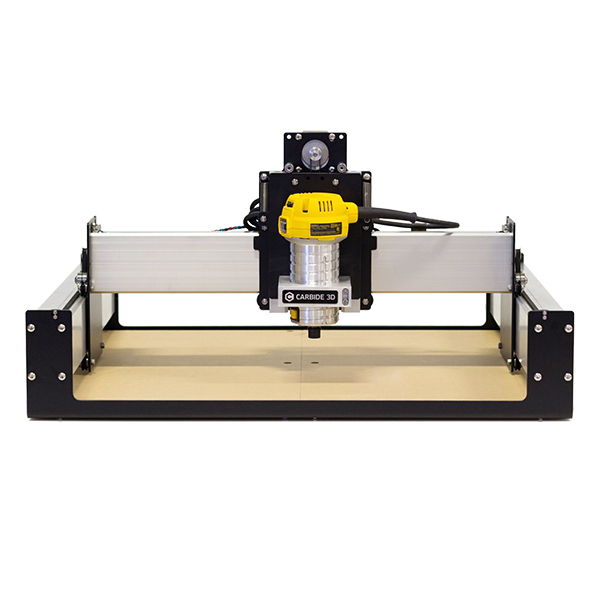 Don’t forget you can put whatever you want on the adapter ring (as long as it fits), whether that’s a laser, 3D print extrusion head, or a marker. Get creative!